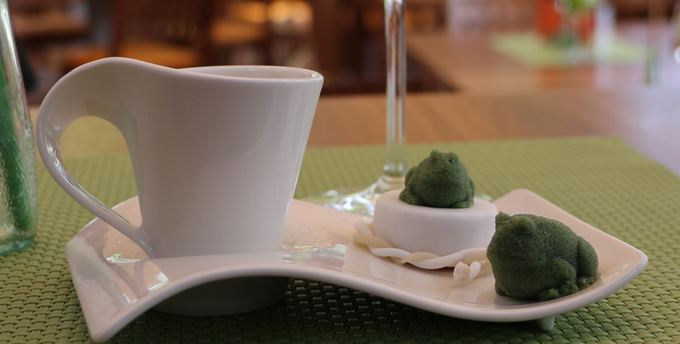 Bocusini is a 3D printer that uses traditional 3D-printing processes–placing small amounts of heated material layer after layer–to 3D print food like marzipan, melted chocolate, and mashed potatoes. Bocusini will also provide a variety of food printing designs, recipes, and all sorts of tools to help folks print food at home. In addition to the plug-and-play version that’s a full printer, the company will offer retrofitting options to turn regular 3D printers into food printers. 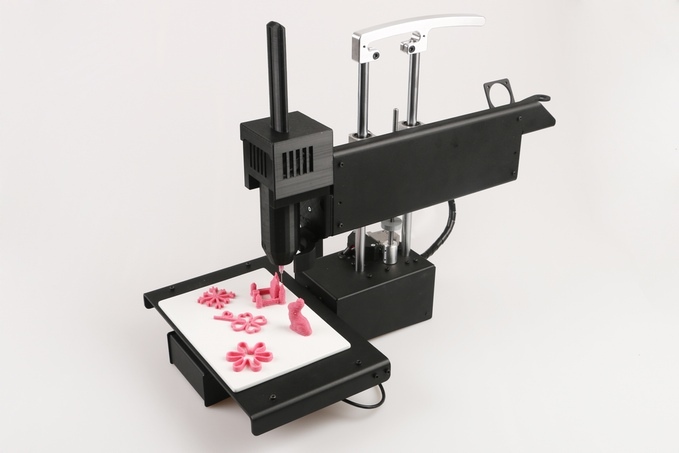 Bocusini is currently raising funds via a Kickstarter campaign to produce the printer.